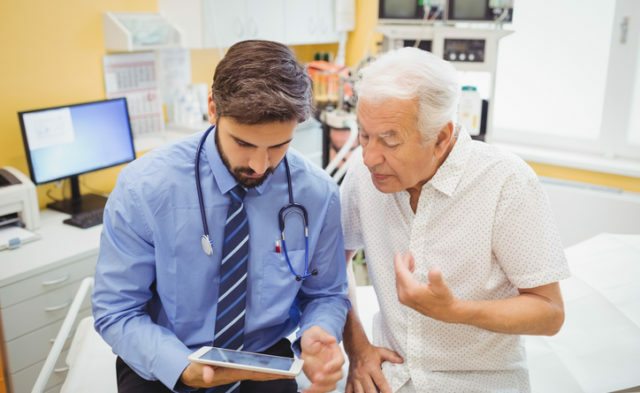 Study results indicate that although there are significant differences in HRQOL between the United States and Chile, clinical outcomes were similar. 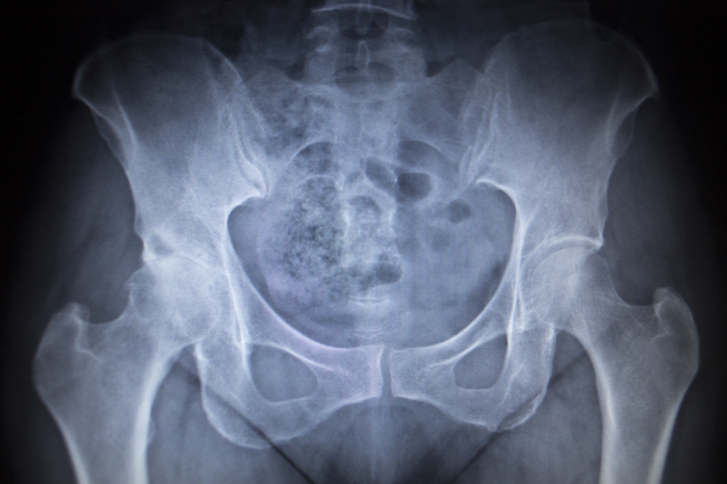 Patients experience morbidity associated with osteosarcoma and its treatment. The purpose of this analysis was to determine if HRQOL was different between the United States and Chile, and if it was associated with outcomes. The trial included patients with newly diagnosed, localized osteosarcoma treated with multiagent chemotherapy and surgery. Patient- and parent-reported HRQOL was assessed at 4 time points and included the PedsQL v.4, PedsQL Cancer v.3, and Symptom Distress Scale (SDS). Among the 66 patients included in this analysis, the median age was 13.4, and 44 patients resided in the United States and 22 in Chile. The primary site of disease was the femur in 65%, tibia in 24%, fibula in 3%, humerus in 3%, and ulna, rib, and mandible in 2% each. Limb-salvage surgery was performed in 83%, and a histologic response occurred in 61 patients. Patients in the United States reported significantly higher scores for physical (P = .030), emotional (P = .027), school functioning (P < .001), nausea (P =.0066), and worry (P < .001). There were no inter-country differences in procedural anxiety, treatment anxiety, cognitive problems, communications, or SDS. There was no significant difference in outcomes between the 2 countries. The 5-year event-free survival (EFS) was 65.5% in the United States and 61.5% in Chile, and the 5-year overall survival (OS) was 79.1% and 69.1%, respectively. HRQOL measures were not associated with EFS or OS. The results of this study indicate that although there are significant differences in HRQOL between the United States and Chile, clinical outcomes were similar.